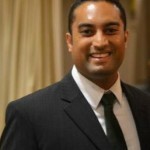 Sharad Mohan, Director of Customer Success at HootSuite is very passionate about your social media experience. Even with some of the highest customer support ratings in the industry, Sharad looks for opportunities to improve the experience customers have with our company. His latest idea is the launch of “HootCare,” a 24/5 prioritized support service for Pro customers that supports four languages, and response times within four hours. Not a Pro customer? Upgrade to Pro and enjoy a free trial for 30 days. For customers of HootCare, that means receiving a reply from our support team within four hours of submitting a support ticket. 24 hours a day and five days a week, our support owls can handle help tickets in English, Spanish, Portuguese, or French. Sharad Mohan. Always wears a smile; doesn’t always wear a tie. Sharad and his team are proud of the results they get with HootSuite customers, and wanted to see similar results across all paying customers of HootSuite. Have a problem that you need solving? Visit the Help Desk for a library of tutorials about setting up features and solving problems. Don’t see what you are looking for? Submit a Help request — be sure you are logged in to your HootSuite Pro account, so your tickets are prioritized for fastest response. When submitting a Help Request, please provide details including browser type and version and steps you’ve tried for troubleshooting. Be sure to follow @hootsuite_help for tips and quick answers. 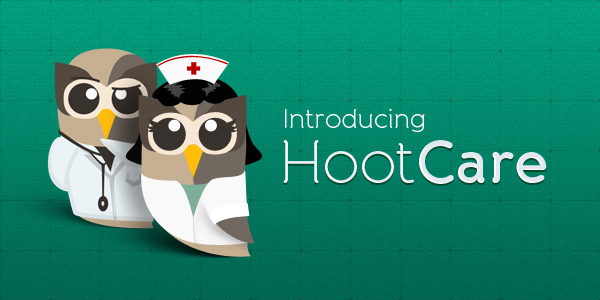 Want to add HootCare to your account? Current Pro customers, use this link to add HootCare. Not a Pro customer? Upgrade to Pro, and enjoy a 30 day trial of Pro and HootCare. Just add HootCare when you upgrade.